CD I CAN DO IT! Home Products CD I CAN DO IT! 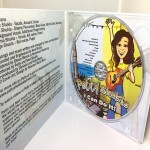 1 review for CD I CAN DO IT! Our son is a fan of Mrs. Patty Shukla since he was 10 months old. He is now 2 1/2 years old. We enjoy Mrs. Patty’s music a lot too with our son. The music is very educational, new and lively. I think the Shukla family create wonderful music based on experience as they have kids too. They have covered a lot of ground on what kids enjoy & the music brings out all those subjects. The songs are very colorful, educational, helpful to learn sign language and Spanish etc. 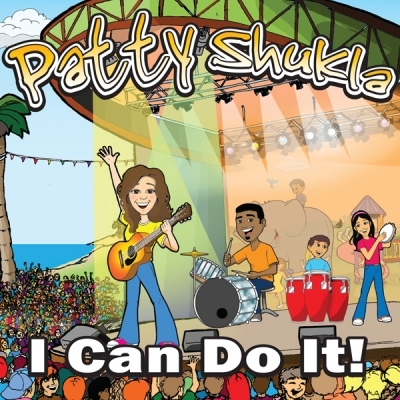 Thank you, Mrs. Patty, for making wonderful music for kids. We also use her apps on IPad and watch the videos on You Tube too! 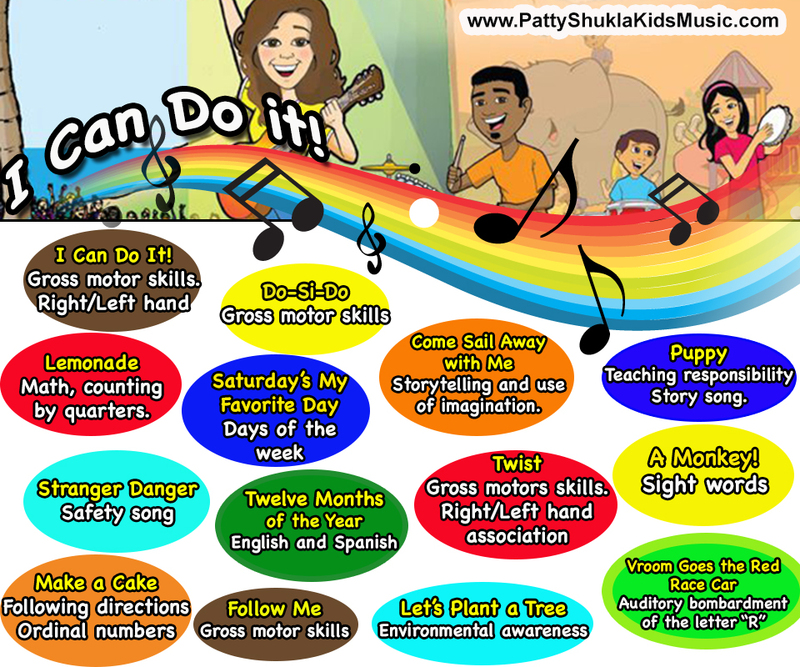 Patty's Primary Songs helps children master new concepts in early childhood development skills through music. Get immediate access to early childhood curriculum skills. Take advantage of all the streaming songs and videos.